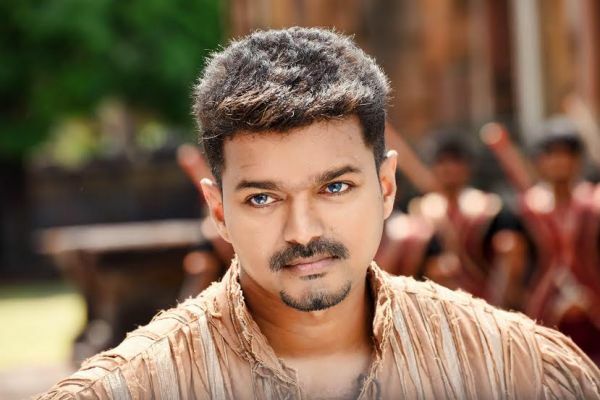 Chimbu Deven’s latest directorial action adventure movie Puli is not running smoothly at box office. 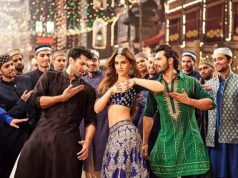 The movie was released on 1st of October worldwide on 3500 screens with very high pre-release hype. But after release, it received negative response from most of the critics as well as audience. As a result it started facing regular drops in the business from next day. 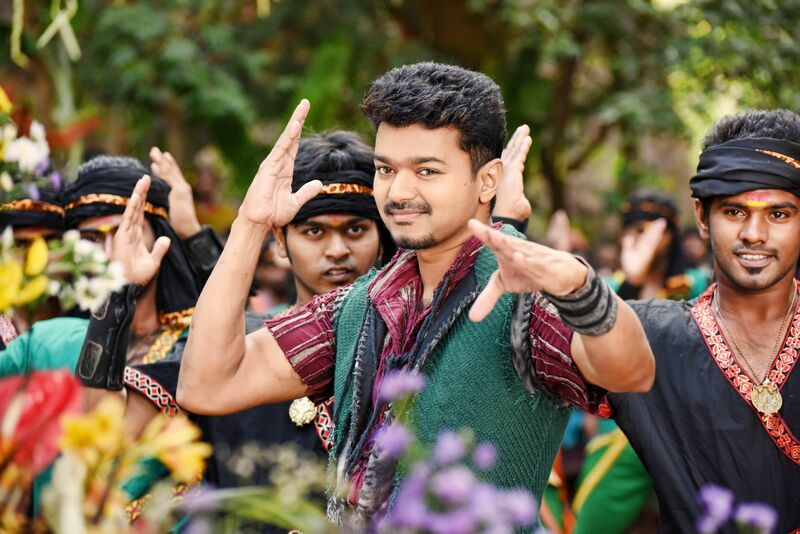 Puli features the ensemble cast that includes Vijay, Sridevi, Shruti Haasan, Hansika Motwani & Sudeep in lead roles. No doubt it is highly star powered movie and integrated with high quality VFX but still it has failed to impress audience. Vijay’s fans are still supporting the movie but the truth is, they are also very much disappointed with the movie. 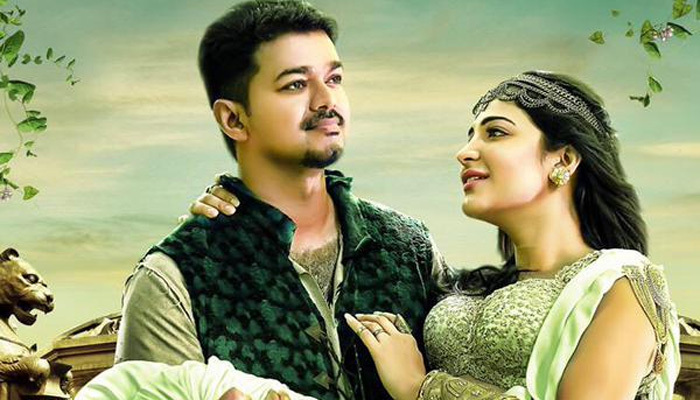 In one week, Puli has done the business of around 75.24 crores* at worldwide box office. Tamil Nadu: Puli has minted the total weekend collection of 30.50 crores* across the state that includes 10.75 crores of Thursday, 7.50 crores of Friday, 6.25 crores of Saturday & 6 crores* of Sunday. 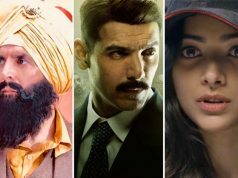 In weekdays, as expected it faced heavy drop in its business and minted 1.90 crore* on Monday, 1.50 crore* on Tuesday & 1.10 crore* on Wednesday. Till the end of its first week, total collection of the movie is recorded as 35 crores* on 400+ screens of Tamil Nadu. Kerala: As per sources, Puli has grossed the amount of 3.87 crores from 200+ screens of Kerala in the weekend that includes 1.75 crore of Thursday, 0.85 crore of Friday, 0.60 crore of Saturday & 0.67 crores of Sunday. 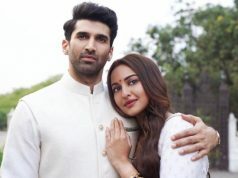 In weekdays it added 1.13 crore more to its account and ended the week with 5 crores*. Karnataka & Chennai: In one week, Puli has done the business of approx. 3.64 crores* from Chennai that includes 2.84 crores of weekend & 0.80 crore* of weekdays. From Karnataka, it grossed total 5.50 crores* that includes 4.25 crores of weekend & 1.15 crore of weekdays. Andhra Pradesh & Telangana: With its Telugu dubbed version, Puli has minted the amount of 8.10 crores in one week that includes 6.80 crores of weekend & 1.30 crores of weekdays. The movie has minted approx. 1 crore from rest of the country. 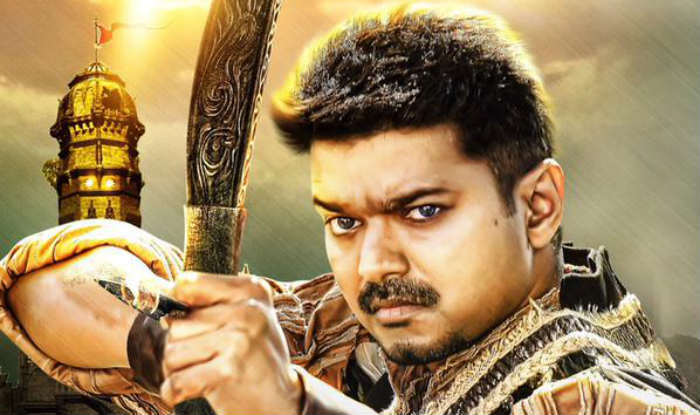 Overseas: Puli was released on 450+ screens in overseas and it has done the business approx. business of 17 crores* from there till the end of its first week.